Part of the continuing AJSW classical music concert series promoting and supporting Japanese musicians drawn from a variety of environments be they professional, students, visiting or home based. Born in Tokyo , Japan, Yuki Negishi is increasingly in demand as an artist of rare poetry, intensity and virtuosity with a vast repertoire and a magnetic personality. Yuki has already performed over 100 concerts in the UK where she has resided since 2001, and she regularly performs about 30 concerts a year internationally. In previous seasons, Yuki Negishi has been invited to perform in recitals and festivals, and has made appearances with orchestras in the UK , the Netherlands , France , Germany , Italy, Romania, Japan and the USA . Her performances have been broadcast on Dutch, Polish, Romanian and French television and radio. Yuki has released a solo CD, and a DVD in conversation with BBC presenter Andrew Green from Sound Techniques has also been released. Future performances include the Brahms Concerto No.2 in B flat with the Scarborough Orchestra and recitals throughout the UK. She also served as one of the jury members for the new Sussex International Piano Competition (http://www.sussexipc.co.uk/) in association with Worthing Symphony Orchestra (principal conductor: John Gibbons) and Bluthner Piano Centre. 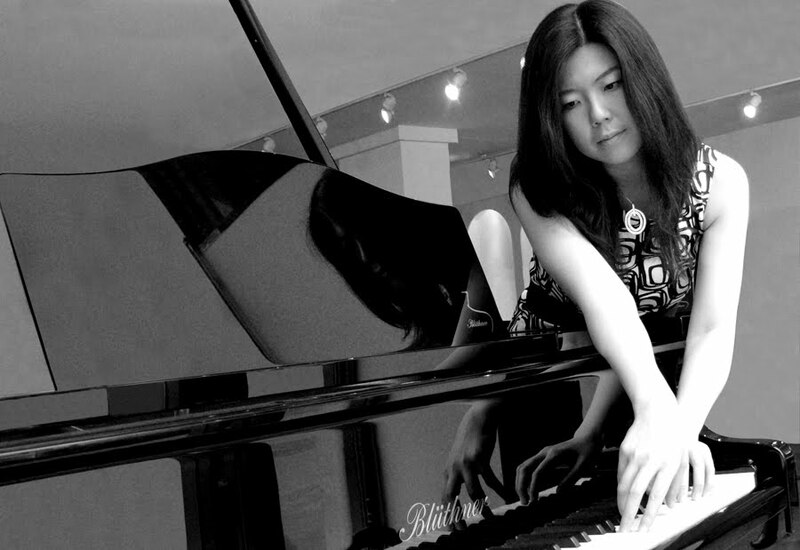 Yuki is generously supported by the London Bluthner Piano Centre.